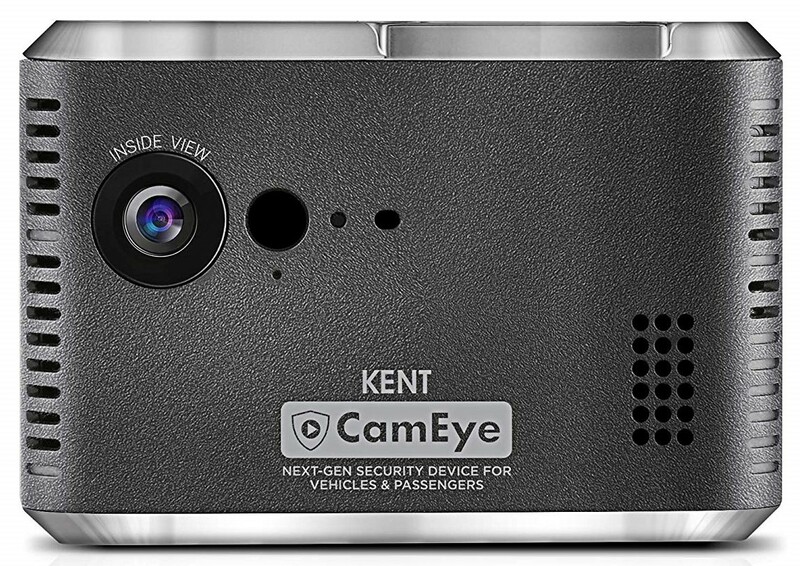 Kent CamEye dashcam has been launched in India for INR 17,999. The RO brand has successfully ventured into the automotive industry with security being their first module. 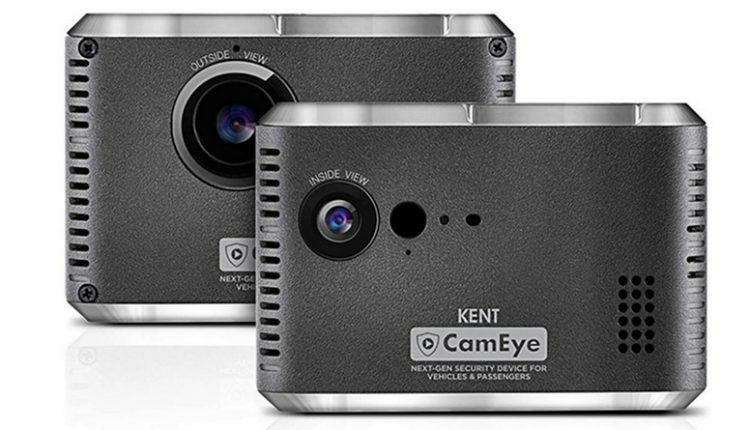 Unlike most options with single side recording, CamEye has cameras on both the sides, capturing footage from both the sides and transmitting the same through 4G when live feed is demanded by the owner. The camera also comes with GPS facility that helps real-time tracking and playback the journey on the map. The app that connects the device with your phone is available on both Android and iOS devices. The cloud service is available for those who need to keep up to 90 days of footage while the access will only be available based on the pack selected in the subscription. 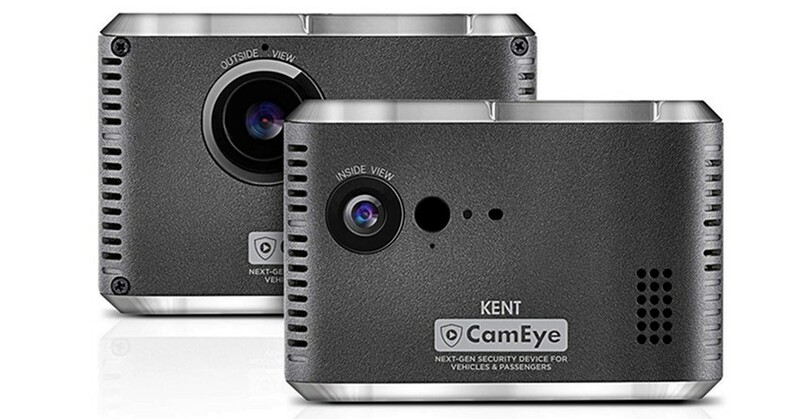 The option of multiple users having access to the live video from the Kent CamEye is also present as standard. The AI-integration in the camera software can confirm a driver sleeping with the air conditioner turned on while even unknown face driving the car can be detected. The camera is smart enough to detect unusual activity inside the car and alert the smartphone owner. Kent CamEye uses 3000 mAh battery and 8GB of internal storage to keep running once the ignition goes off for a limited period of time. 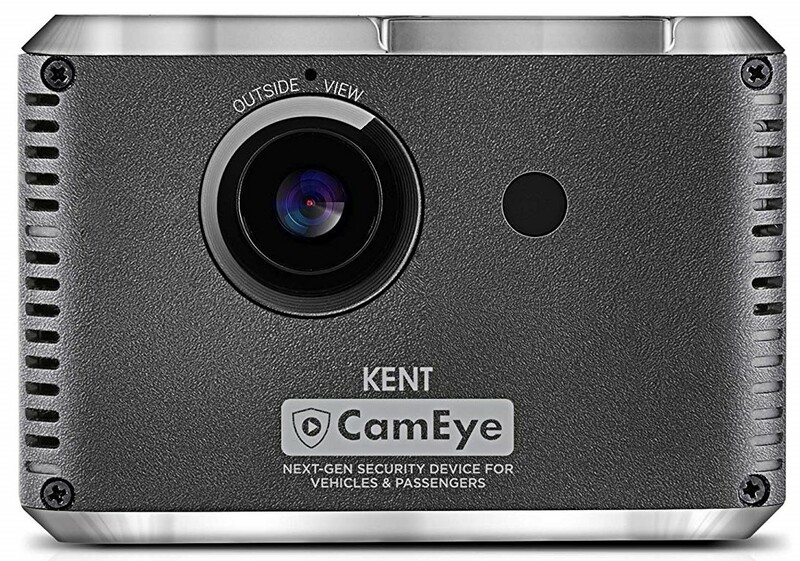 As the camera comes with its own temperature, light and accelerometer sensor, the CamEye require no connection to the OBD port of your car. This also makes the device good for universal connectivity. The first three months of the cloud service are free while later, the buyers will have to pay a monthly fee of approx INR 450-600 for the subscription. The camera is available through Amazon India and Kent touchpoints in the country. The features on the device make it truly practical for personal-use vehicles as well as cab operators.